Fleetridge Financial, Inc. was started in San Diego in 2010. As a result of word-of-mouth referrals and exceptional support from the local community, Fleetridge Financial is here to stay. We have gathered a team of approachable experts in tax planning, tax resolution, and small business consulting, who are committed and passionate about serving our community. 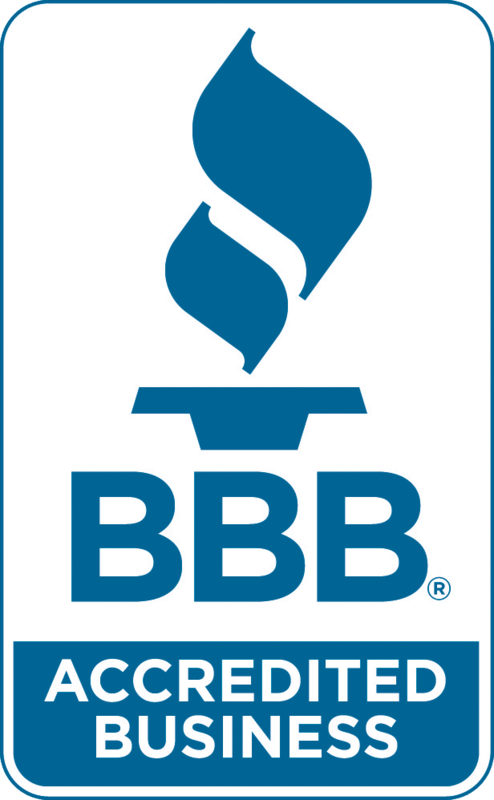 Since 2010, our mission has been our passion–to help those in our community save money, and to provide excellent service at a reasonable rate.